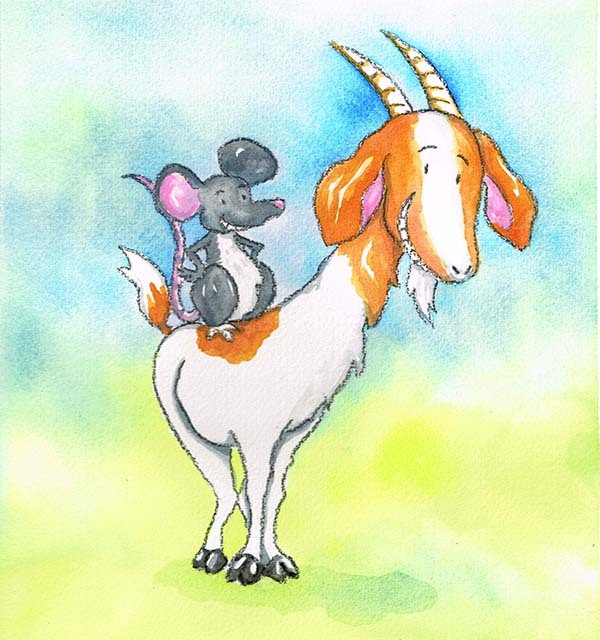 ​​We started this site to share our books and our adventures in the world of children's book publishing. If you would like to say hello, just drop us an email at thesisterslim@gmail.com or keep in touch via our Facebook page. ​Our books are available at Oyez!Books online bookstore, Gerakbudaya Bookstore PJ, Silverfish Books at Bangsar Village 2, Kinokuniya at KLCC.